Christmas time at Disneyland is officially open and I want to share 10 songs to add to your playlist to help you and your family (especially if you have kids hehe) get into the holiday spirit too! Enjoy! The links are where you can get free downloads to these songs and you don’t need to download any software to download them, some of them when you click to “save link as” it will have a bunch of letters and numbers just rename it and click “save” (Yes, I have tested them out and I’m going to use these songs too). 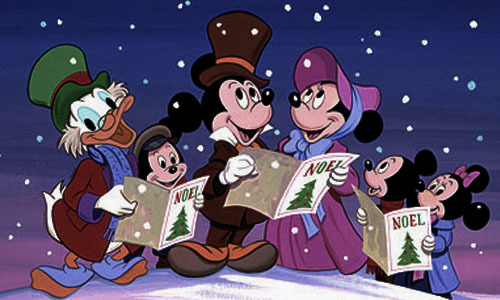 This entry was posted in General, Giveaways and tagged christmas, disney, downloads, free, music, playlist by JNYFAV. Bookmark the permalink. Music Downloads) | MyDisneyCloud <Liked it! and post on your blog or use for contextual backlinks?